The Variquik has revolutionised the short run book market. 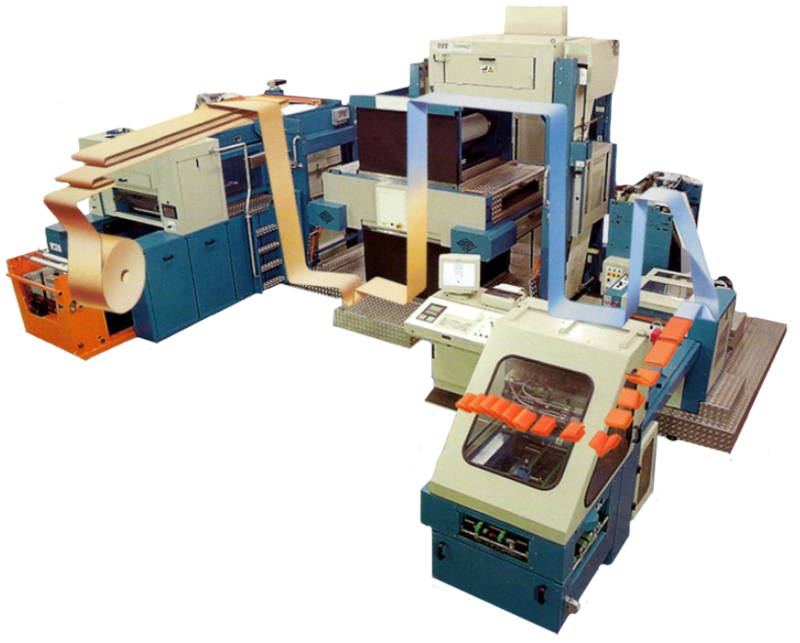 It is a complete book printing and folding system that has overcome the limitations and restrictions imposed by traditional reel and sheet-fed printing equipment. The Variquik is the first and remains the only variable web press designed for what was traditionally the sheet fed market. Its incredible versatility, in terms of product size, operating performance and finished quality, means that not only can sheet-fed work be produced more economically, but new markets can be explored in traditional web printing. From reels to finished signatures, the Variquik provides the fastest and most cost effective route for the production of mono and two colour books, manuals, journals etc. 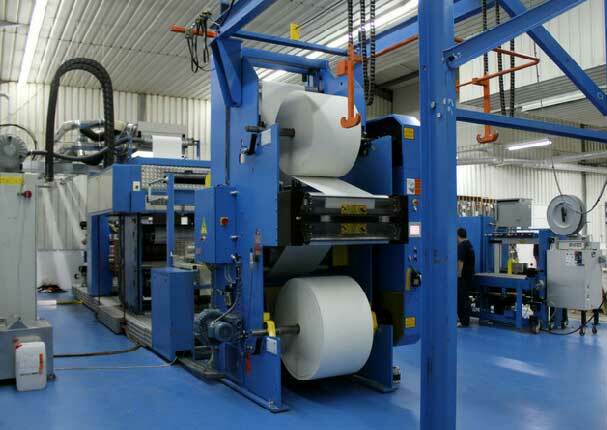 As a total signature production system, the Variquik consists of 3 linked stages - unwind, printing and folding. Reels are fed automatically through a zero speed splicing stand eliminating downtime on paper type and web width changeovers. As with all areas of the Variquik, the unwind module has been optimised for continuous and highly efficient production of book signatures. 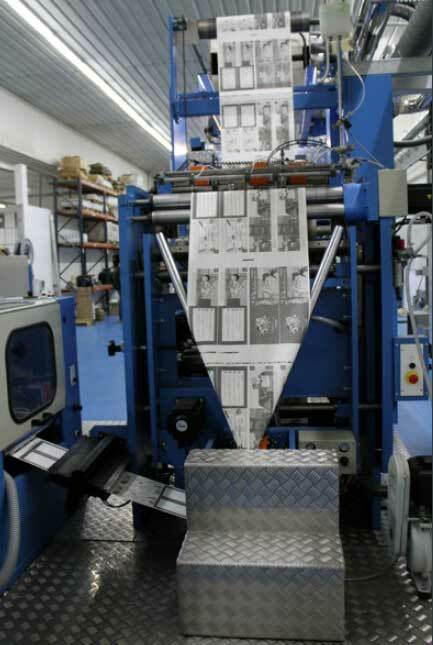 The 'non-stop' operational capability of the Variquik is best demonstrated by the unique vertical printing tower and moveable print carriage that form the core process of the system. Containing up to three printing cartridges, each consisting of two pairs of blanket cylinders, the tower allows printing of one signature whilst new plates are being fitted to a stationary cartridge. If different sizes are required, additional print cartridges can be interchanged with the other units already positioned in the print tower. The savings in terms of low material wastage, negligible downtime and full web to signature operation on one machine, make the Variquik the most economical book production system of its type. Once the first set of signatures has been printed the print carriage relocates to the next cartridge and printing can be restarted. This flexibility allows for efficient forme / plate changes as well as complete make ready on a new signature size and format. These changes take place 'on the run' along with web width and fold configuration changes. 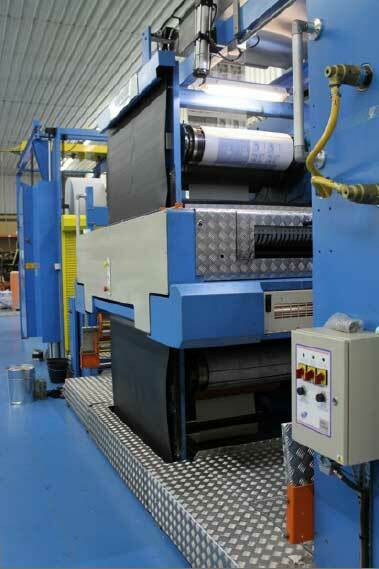 Variquik's infeed and printing versatility meets its perfect match in the finishing section. The printed web is initially folded in half over a air loaded former. It is cut in register to the print and then perforated before entering the combination / buckle knife folder. This produces a range of possible folded signature configurations that runs into the hundreds. The three production stages of the Variquik are linked in to the central control station. This system gives the operator instant access to all of the information he or she requires. The system can be programmed ready for the next job whilst one is running and completed jobs are achieved to allow virtually instant make ready on reprints.